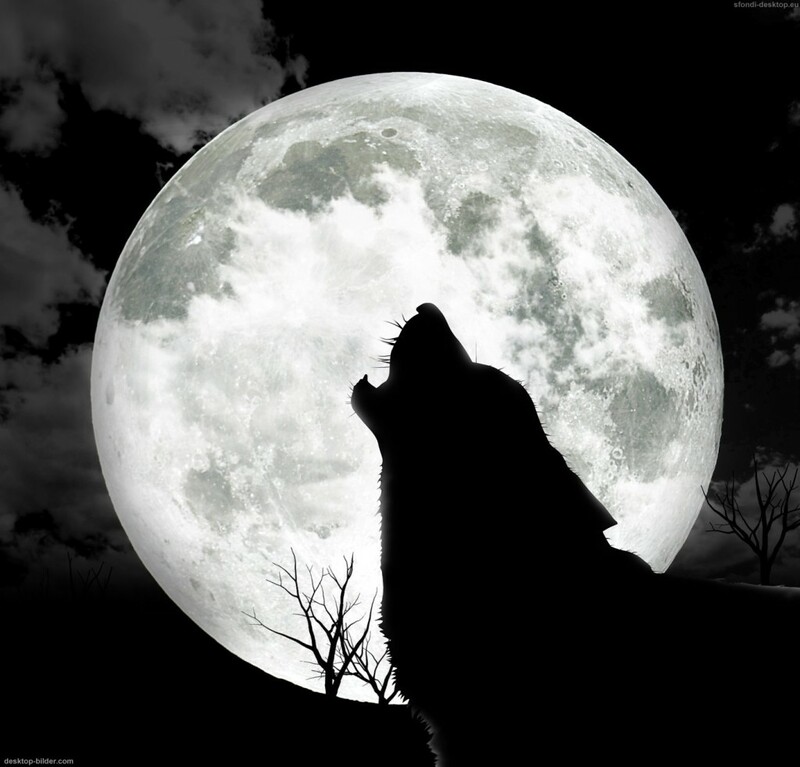 Howling wolves are just wonderful! And when 30 of them howl at unison, it’s incredible. Listen to this wolf song! 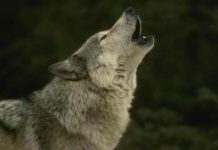 Wolves have all sorts of tricks in their vocal repertoire (they can yelp, growl, whine and whimper) but it’s the howl that’s their signature sound. And these wolves (according to the YouTube description, all 30 of them) in a sanctuary in the US state of Indiana clearly felt like giving their vocal cords a bit of a workout. Pretty cool, isn’t it? These are RESCUED wolves. They are not being held captive. They are treated with love and care, fed, and constantly get exercise and everything they need to live and flourish. This wolf sanctuary is a beautiful place. In the wild, this howling behavior would help to strengthen social bonds and help pack members keep track of each other. 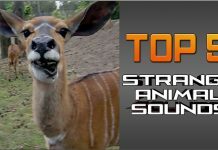 Discover 3 other creepy animal sounds! 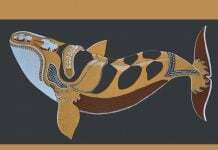 It seems the image is from here.